Perry has been in the Project Management, Education and Design industry for more than 28 years. 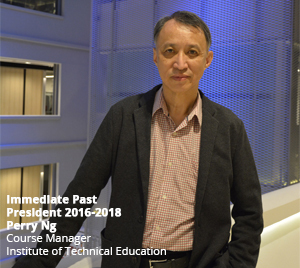 He served in Temasek Polytechnic for 19 years as a lecturer then course manager of Environment Design, before moving to the Institute of Technical Education as the course manager of Architecture and Space Design since 2010. 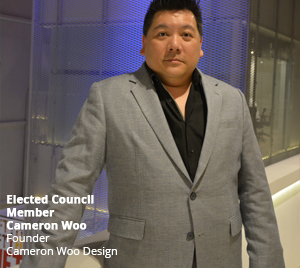 President, Interior Design Confederation SingaporeManaging Director of Cynosure Pte.Ltd. Cynosure Design specializes in curating extraordinary space and interiors architectural by working closely with exclusive client and specialized construction professionals. 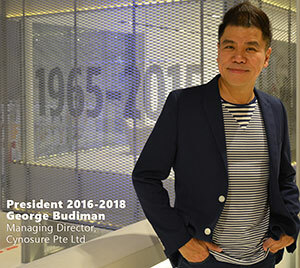 Budiman’s unique design style that resonates with the relationship of nature and man has earned him several national and international accolades, including the Singapore Overall Design Excellence Award, Best Malaysia Tourism Bar Award and Asia Pacific Best Show Suites Award. Budiman is also the Chairman and Founder of ACIA Asian Creative Industries Alliances and Adjunct Professor of Shanghai Donghua University International Design School. 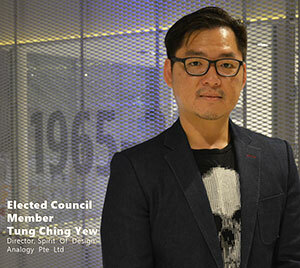 President Elect, Interior Design Confederation SingaporeManaging Director of Topos Design Studio Pte.Ltd. 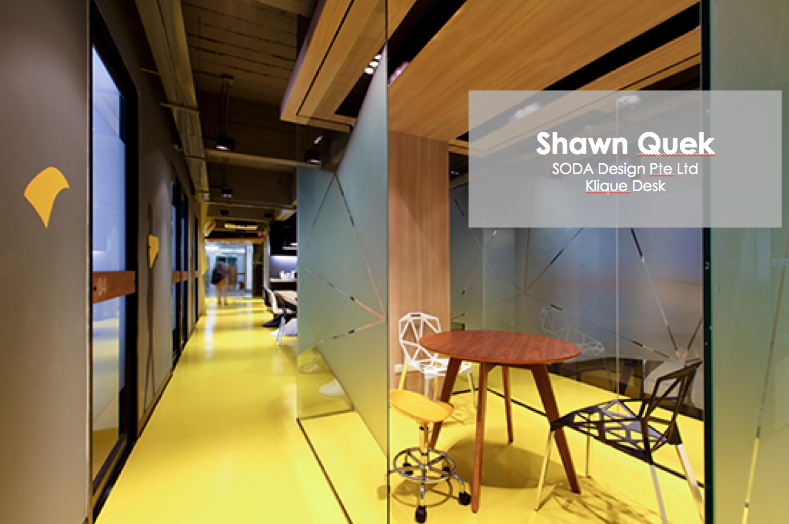 Alan’s Architecture career began in 2001 and founded TOPOS Design Studio in 2005. 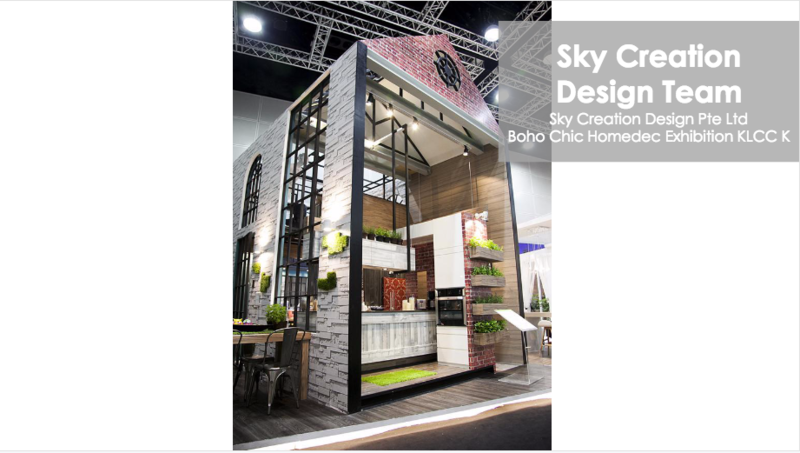 He has amassed over 18 years of experience to date in large-scale hospitality, commercial and residential interior projects, both locally and internationally. 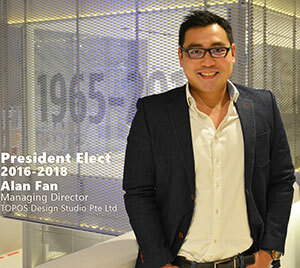 Alan has been an Executive Council Member of the Interior Design Confederation of Singapore since 2013 and his work has been presented at Singapore Design Week 2016, Singaplural 2015 and 2016, the Hub-to-Hub Singapore Exhibition, as well as the Singapore Art Museum. TOPOS Design accorded awards such as the International Property Awards – Asia Pacific Property Awards Interior Design 2015-2016 for 5 star – Best Hotel Interior Brunei; International Arabian Property Awards 2013-2014 – Best Office Interiors, Dubai Highly Commended; among st others. Alan is also an external examiner for Interior Design and Interior Architecture at the Nanyang Academy of Fine Arts, Temasek Polytechnic and Nottingham Trent University. Casey has been practicing in the building industry since 1980s. He studied Interior Design and Sustainable Architecture and his current research interest is in the contentedness between our living space and immediate environment. Since joining IDCS in 2008, Casey has advocated the importance in further boosting the standard of the design capabilities and providing an international platform for spatial design talents from local professional and institutional level. The concept of SPADE & I-DEA Awards, both under the wing of Design Excellence Awards, was inaugurated in 2011. Casey was the Chair from 2011 to 2015. 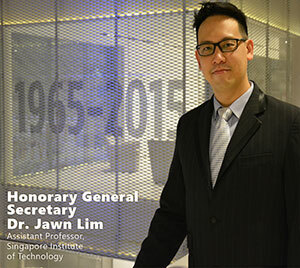 An Assistant Professor at the Singapore Institute of Technology Concurrently, Jawn is also a strategy consultant to companies in FinTech, EduTech, and F & B, and previously the Assistant Director of the Design Thinking and Innovation Academy. 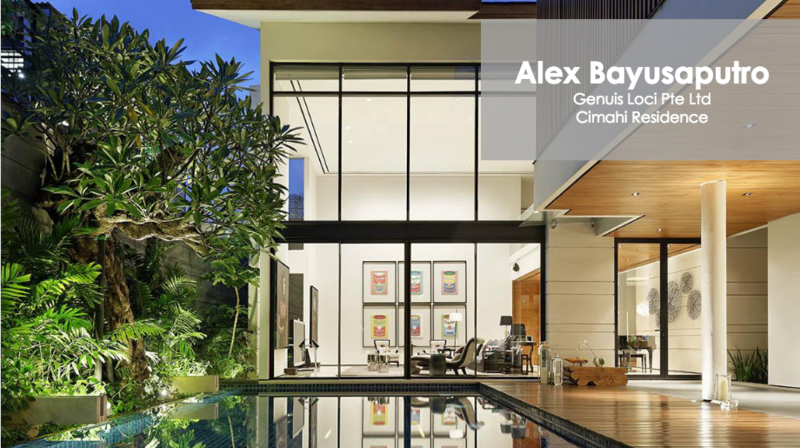 Architecturally, he has worked in the design practices of Arquitectonica, Marmol Radziner, Hetzel Design and Frank Gehry. His portfolio includes museums, schools and luxury condominiums. 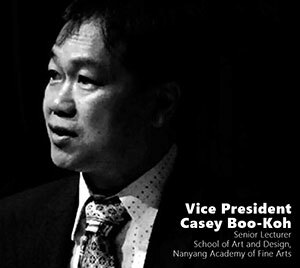 He was awarded the Harvard Graduate Fellowship and the Creative Industries-Design Singapore Council Scholarship; and currently holds a Bachelor of Arts (Architecture) from NUS, a Master of Architecture from the Southern California Institute of Architecture, an Advance Certificate for Executives in Management, Innovation and Technology from MIT, and a Doctor of Design from Harvard University. 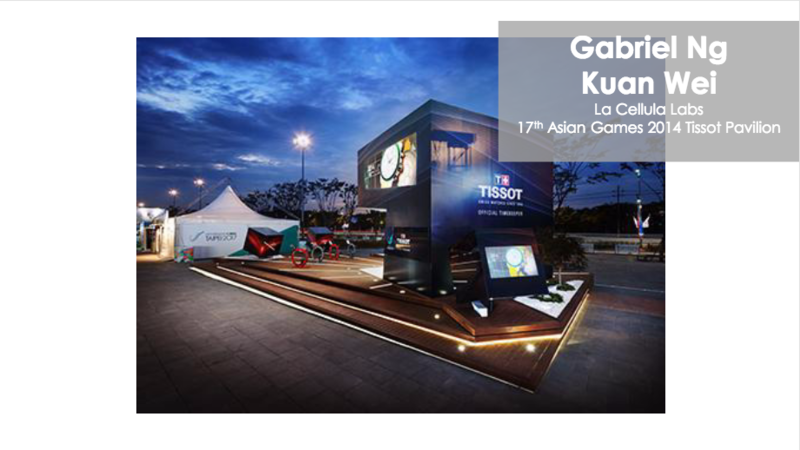 Edwin garnered a wealth of experience as a developer, architect, and interior designer pursuing both local and international projects in countries such as China, India, Vietnam, and Thailand since 1997. 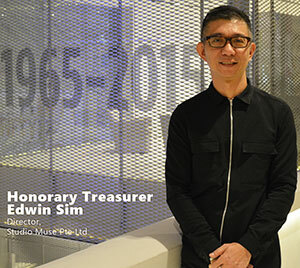 As the Director of Studio Muse, specializing in interior architecture since 2011, Edwin is also a member of the Board of Architects of Singapore as well as an Adjunct Tutor at the Nanyang Academy of Fine Arts. Tung is a multi- disciplinary designer who has vast experiences from international design consultancy firms that contributed to his 18 years of industry experience which includes design and project management. He has successfully accomplished projects in both local and overseas countries, such as, the U.S., China, Myanmar, Thailand, Indonesia and Malaysia. Cameron Woo Design (CWD) is an Interior Design firm that has won multiple international Design awards, been selected by Andrew Martin Interior Design Review as one of the Top 70 interior designers in the world, consulted for Dulux as one of their Colour Future panellist, is a lighting ambassador for Philips Lighting and collaborated with luxury design houses like Louis Vuitton. 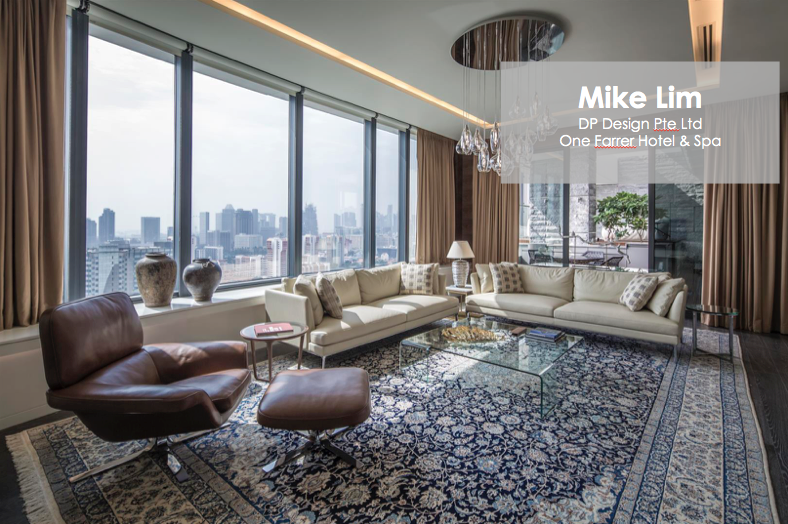 The international interior design and lifestyle firm has a clientele which includes some of the world’s leading property developers such as Kerry Properties, Swire Properties, Capitaland Residential, Ho Bee Group and Mulpha International, to name a few. Woo is currently also a guest judge and mentor on The Apartment TV show. After relocating from the UK, Amy spent several years working across the Asia-Pacific region before settling down in Singapore to establish Amy Design. 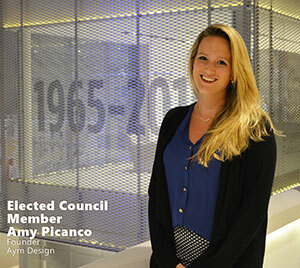 With a reliable reputation for creating highly efficient planning solutions and branded office concepts, and as IDCS’ newest elected member, Amy hopes she can benefit the community by becoming a voice to support other emerging designers and their firms in Singapore. Under Patrick’s direction, projects developed by the DIC have been published extensively in design journals and have been exhibited at the Museum of Modern Art, New York and the AMC Siggraph. They were also awarded the Design of the Year at the President’s Design Award in 2010. Patrick has also been appointed Jury member for various competitions. 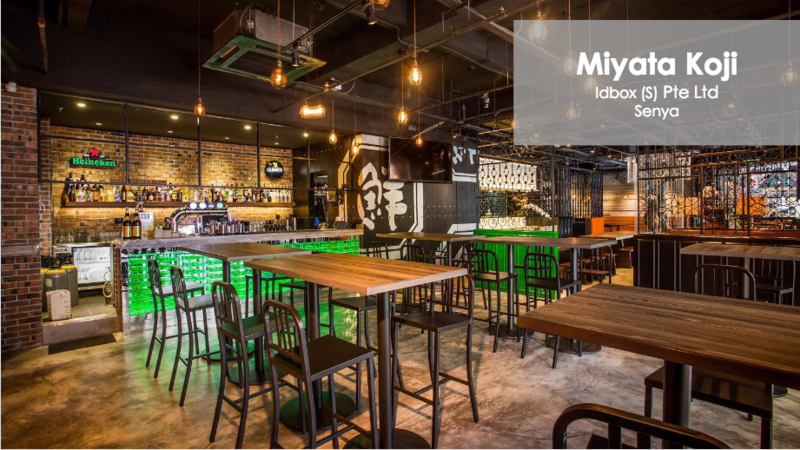 He has also served as a member of the Design Advisory Panel as well as the International Advisory Committee for the Singapore Furniture Industries Council. Goh worked in Sydney on residential and commercial buildings for several years before his return to Singapore where he founded Live Well Collaborative – Singapore (LWC-S) in 2010, the independent innovation research centre focusing on revolutionising product designs and development for consumers aged 50 and above in Asia. He expanded the open innovation model to carry out studies and primary research in the Asia Pacific region while working closely with student teams, and successfully invited five multinational companies such as Procter & Gamble, Panasonic and Mondelez to join as members. He has also worked with several public statutory boards, MNCs, SMEs and hospitals including HDB, Singapore Airlines and KTPH amongst others. 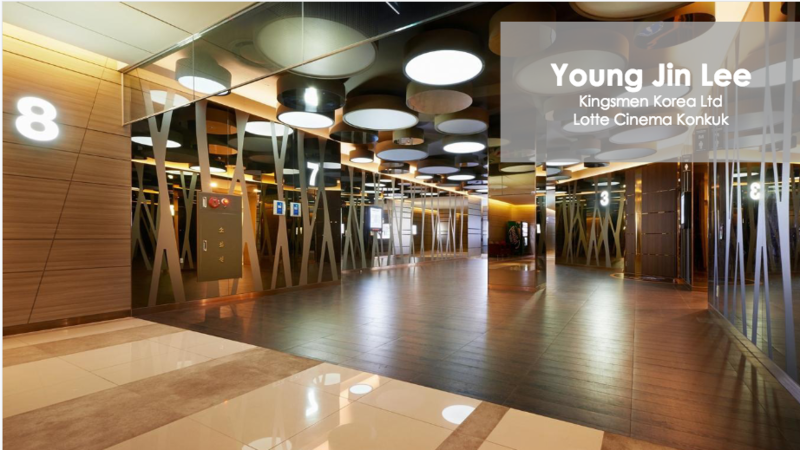 Following the success of LWC-S, Goh established The User Experience Centre (UXC) providing opportunities to SP staff and students to receive exposure to applied learning, integrating classroom learning with real-life applications and real users. Simon is a lecturer at Temasek Polytechnic since April 2012. He holds a Bachelor's degree (BA honours) 2nd class upper, Interior Design at the University of Huddersfield.